Steven (Chicagoland, United States) on 12 July 2018 in Plant & Nature and Portfolio. Pink roses symbolize hope for those people who are still wishing for the right love to come. Photo captured June 21, 2018. I like your gentle soft focus. VVery pretty. Très très jolie Rose Steven. Très belle ta macro ! I just visited the largest flower market in Asia. Can't wait to share the photos with you. A superb macro. Excellent focus. Splendid color and texture ! Oh, so gorgeous hope ! Quel beau symbole Steven, superbe photo, magnifique! Bise, bon jeudi tout doux! 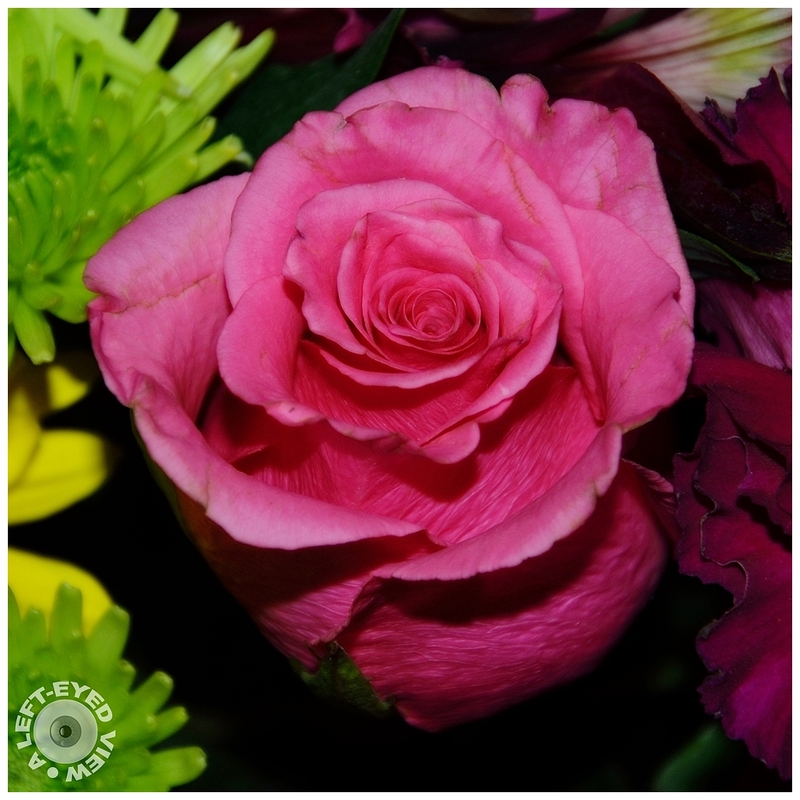 On the other hand, on this side of the world, pink roses symbolize affection or gratitude. In each region it has its meaning. la vie en rose Steven.. The flowers are lovely. Are they from your garden? A gorgeous image of this perfect rose. A magnificent image. I love the color and how the petals circle around each other. This is a perfect flower! And a wonderful symbol. Lovely perfect rose. Nice shot. Quelle jolie rose, j'imagine son parfum. Aha! And does the rose become red when they find it, Steven???? :) No wonder we love roses so much! Bel espoir ...magnifique photo ..
Fresh and well focused. Perfect rose. A gorgeous picture of htis rose. Excellent detail. God bless the pink roses ! ohhh un coup parfait. magnifique. Un cadrage qui convient parfaitement à cette très belle rose! A frame that is perfect for this beautiful rose! That is gorgeous. What is it called?